Serving Coral Springs and Parkland for the past 12 years! We provide high quality child care for infants aged from 3 months up to 5 year old children with a focus on Judaic education. Covered drive-thru to drop off and pick up kids on a rainy day. 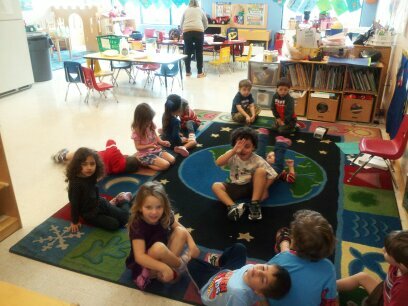 Our programs are based on developmentally appropriate learning activities for each child. Our staff of dedicated loving qualified professionals fosters individual growth through a variety of learning styles. Children are encouraged to explore and discover the world around them enabling inquisitive minds to flourish. 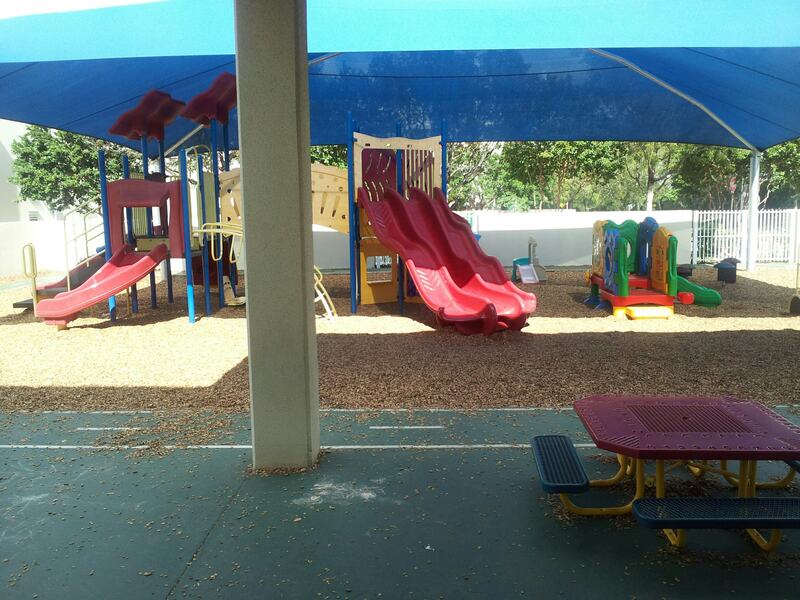 Through active hands-on learning experiences such as science, math, music, language and literacy development, art, cooking, movement, Jewish holiday celebrations and more, the children learn a variety of skills that will help them build independence and a positive attitude toward learning that will guide them through their whole lives. 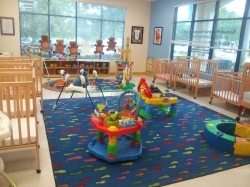 We offer a safe, friendly, warm and secure environment that promotes physical, social, emotional and cognitive growth. It is of great importance to us to build a strong foundation for a child's long and healthy life through daily physical activity. In addition, we provide a variety of materials and guidance that allow children to build their problem solving, negotiating and interpersonal skills. We appreciate your confidence in allowing us to work with your children and you. Welcome to the JCC family, where "the minute you walk in the door, you'll know you're home." Call Ivy Silver, Preschool Asst. Director, at (954) 346-0002 or e-mail isilver@sorefjcc.org.